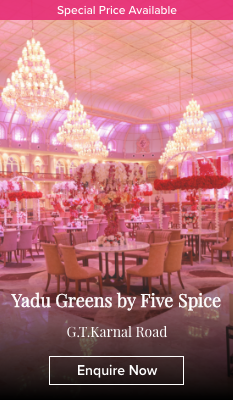 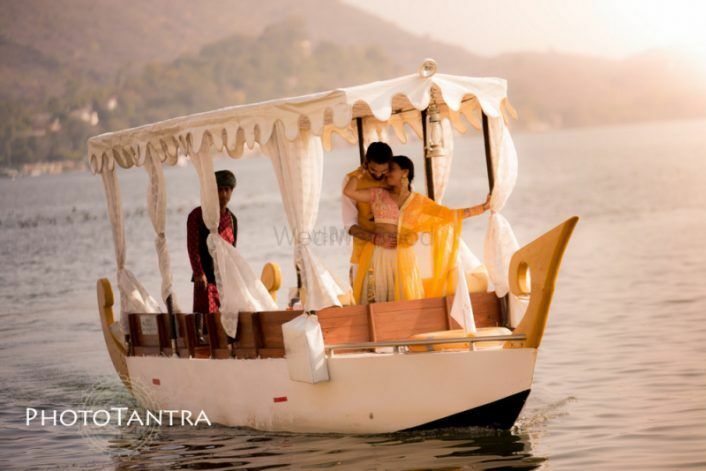 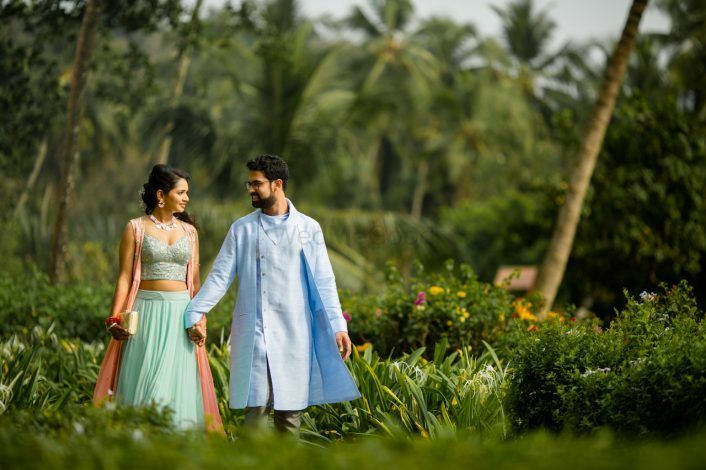 Glamorous North-South Destination Wedding In Goa With A Touch Of Elegance! 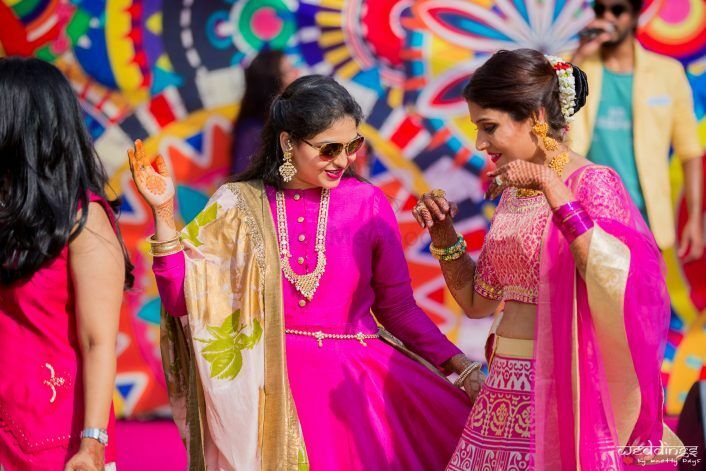 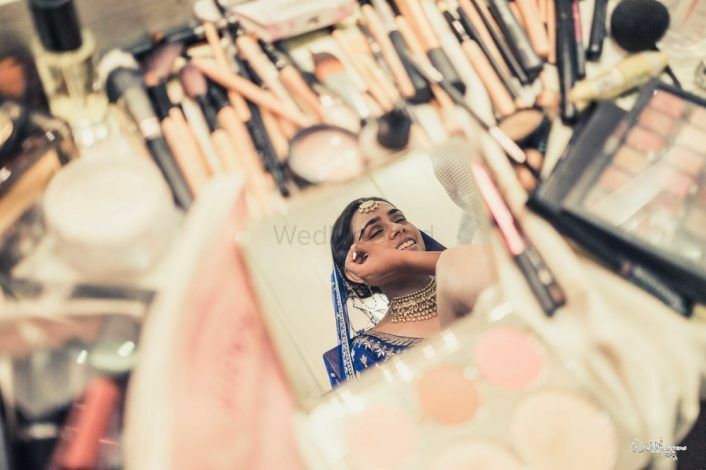 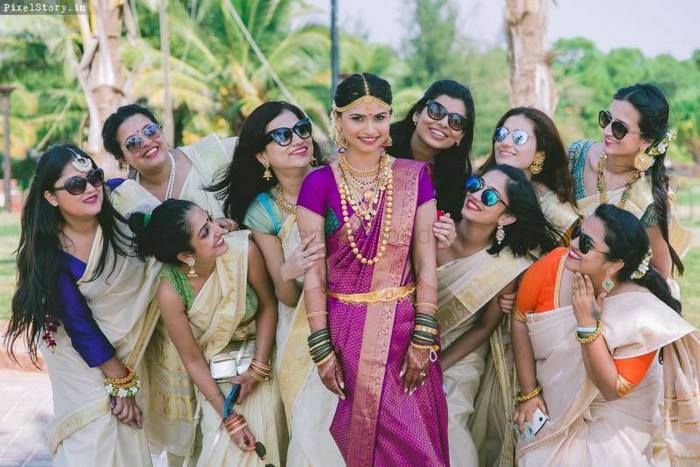 Eclectic Wedding Of Celebrity Stylist & Designer Chandni Sareen In Goa! 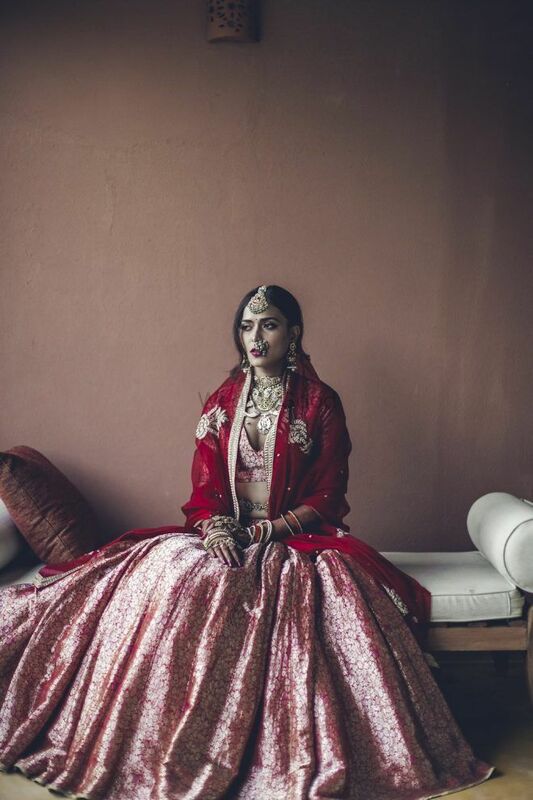 Effortlessly Stylish Wedding In Goa With A Pretty Benarasi Lehenga! 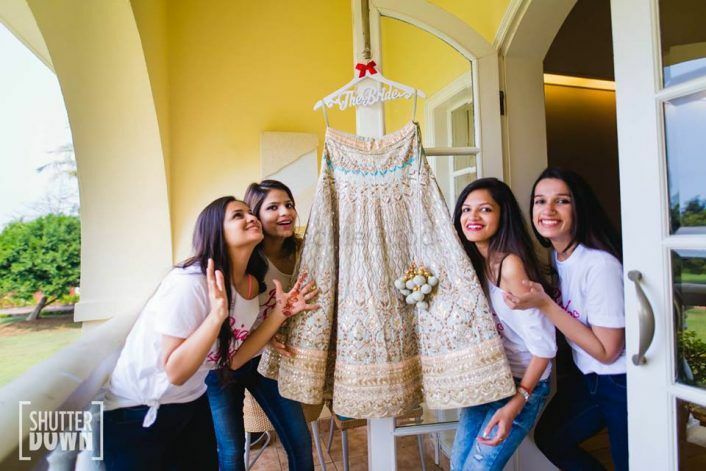 7 Ideas We Loved From This Fun Goa Wedding! 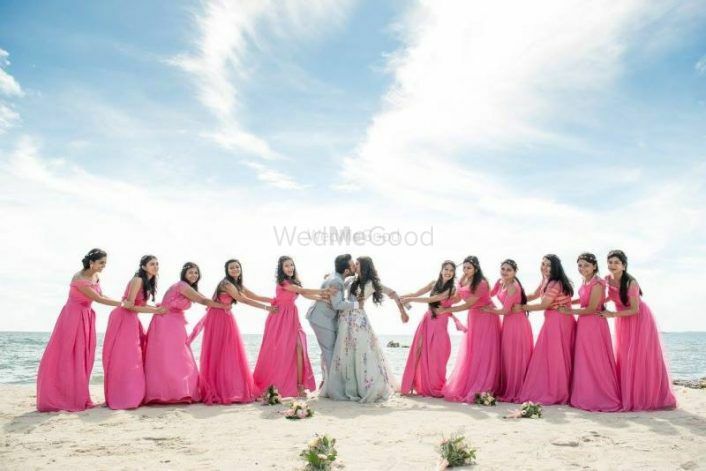 Gorgeous Goa Beach Wedding With Stunning Views And a Bride In A Unique Lehenga!